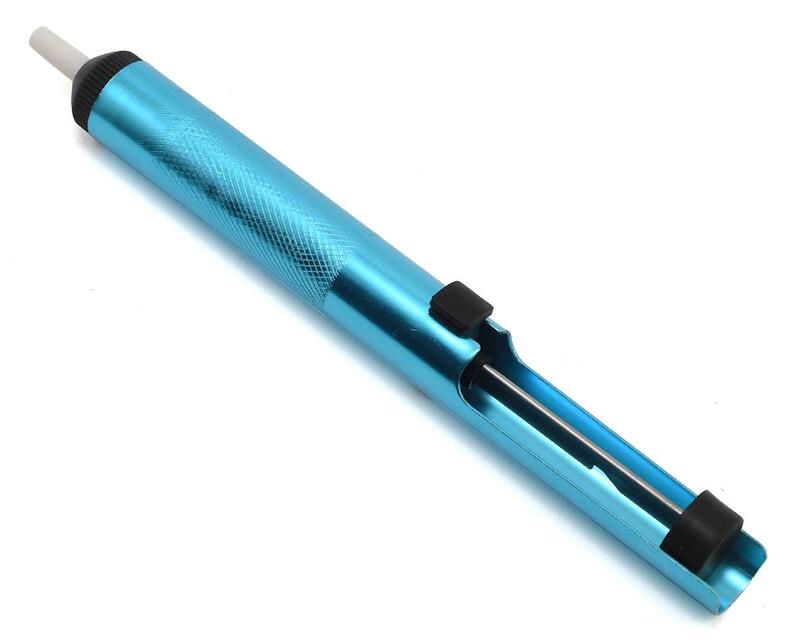 The Hyperion Desoldering Pump Removal Tool is a great accessory to have when working on all kinds of soldering projects. Occasionally too much soldered is applied into an area that does not require it, making things a complete mess once the final solder job is complete. 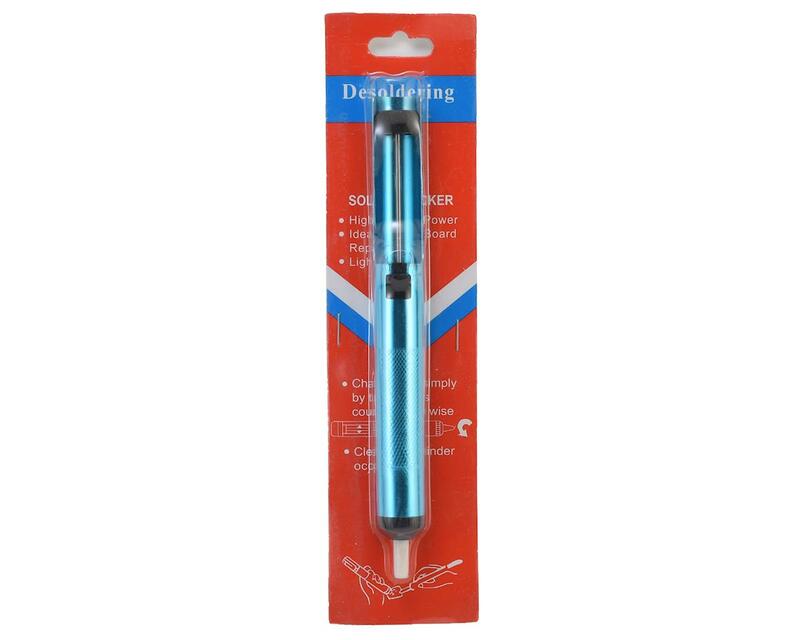 This desoldering tool helps remove excess solder in various places, and provides great aid in getting the perfect joint made each and every time.